The G Model was introduced in 1974 with many modifications. 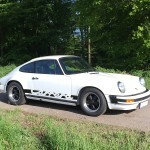 Only for a short time, from 1974 until 1976, the top model of the range, called 911 Carrera was available with the legendary 2,7 MFI engine from the 1973 Porsche 911 RS. 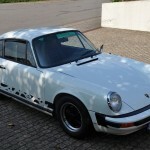 The 911 Carrera was available in Coupé and Targa Version. Today these MFI cars are very much sought after, offering a similar driving experience to the RS for a friction of the price. Allover about 1600 Coupés have been built, the original 911 RS is not really more rare. 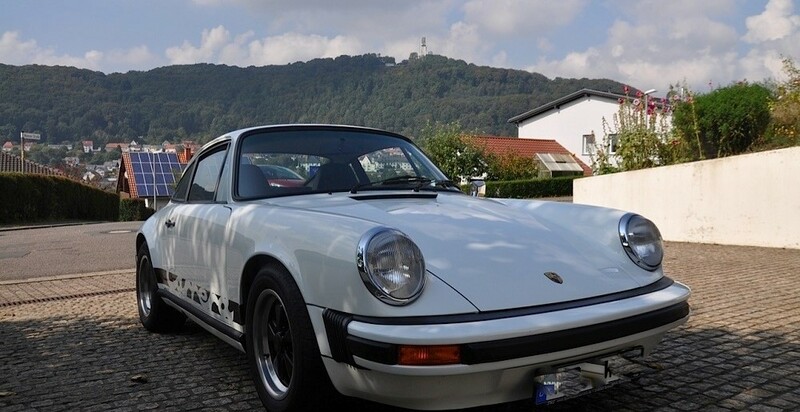 The 911 Carrera 2,7 MFI on offer has been completely restored from bare metal without any compromise. Originally this was a German delivered car. 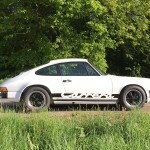 It is in as new condition and a masterpiece for any Porsche collector. Price on request.